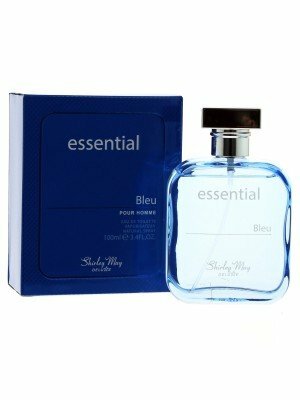 At Eapollo wholesale we have a wide range of perfumes for cheap wholesale price. 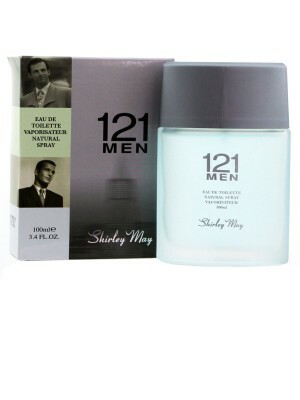 Shirley May is a renowned and well established brand. 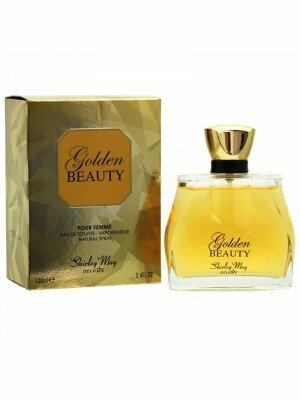 Their fresh and natural fragrances will make you a creative, confident & superior individual and the cynosure of all envious eyes. 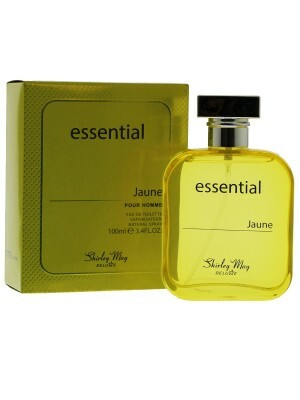 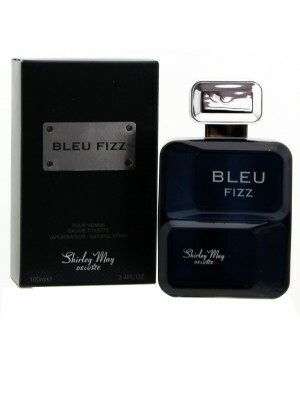 Shirley May fragrances available for both men and women with a variety of scents, ideal for any taste and occasion.